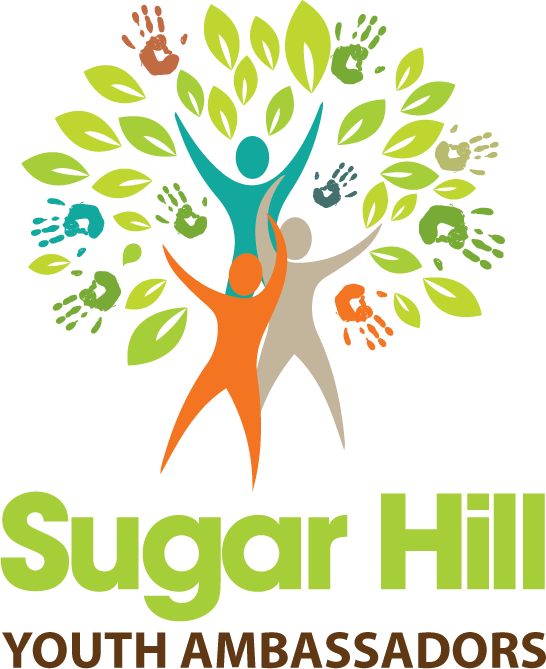 The Sugar Hill Arts Commission is a group of people who are passionate about art and believe that art can positively impact a community. Whether it is breathing new life into a building with a mural or connecting people with fun art parties and art-related events, we believe there are many exciting opportunities for cultural expansion in our sweet city. We would love to have you join us as we work to enrich our downtown and make art accessible to all. The Sugar Hill Arts Commission meets on the third Tuesday of each month at 6:00 p.m. All meetings are held at Sugar Hill City Hall. 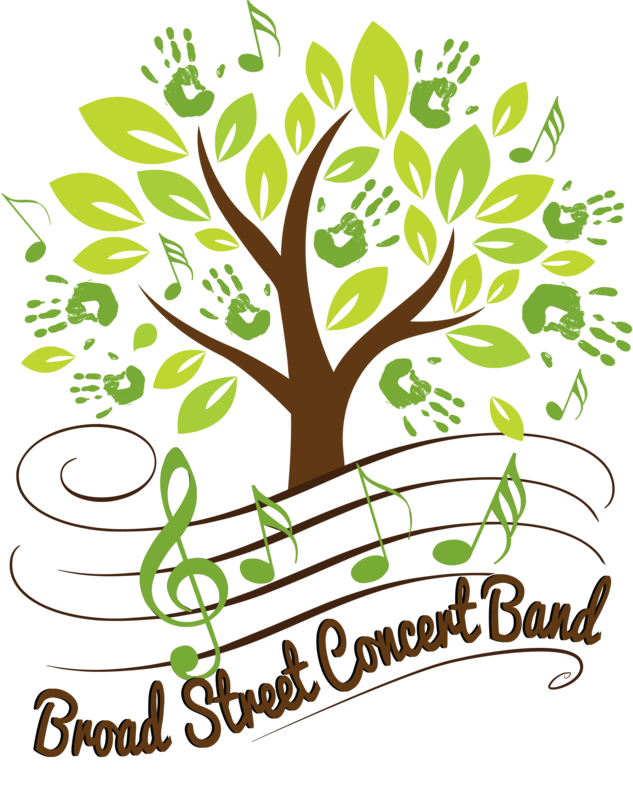 The Broad Street Concert Band of Sugar Hill is a community band for adults that plays a wide variety of musical styles. We are currently are meeting in the Lanier High School Orchestra room as our temporary home until the E Center is completed in 2018. We meet on the first and third Tuesday of each month at 7pm and new members are welcome. For more information, please contact allen@sugarhilldentist.com and follow the page Broad St. Concert Band of Sugar Hill on Facebook. The Youth Council provides an opportunity for the youth of Sugar Hill to acquire a greater knowledge of, and appreciation for, the American political system through active participation in local government. The SHYC assists the Mayor and City Council in solving the problems and accomplishing the goals of Sugar Hill by facilitating open dialogue and discussion with representatives of the youth. The Sugar Hill Youth Council meets on the 1st and 3rd Wednesday of each month at 5:30 p.m in the Council Chamber at Sugar Hill City Hall. Work sessions will be held on the 2nd and 4th Wednesday of each month at 5:30 p.m. in the History Museum. There are no fees to be a youth council member, but one must meet specific regulations to qualify. 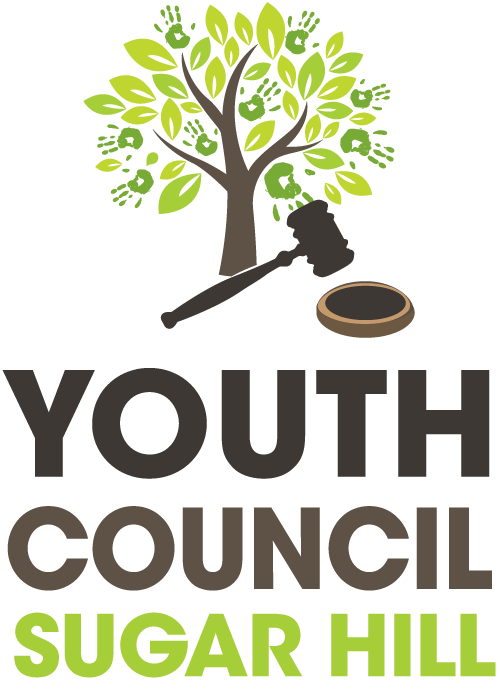 The SHYC consists of eight members elected by a committee of the City Council/staff and appointed by City Council. You can visit the website for more information concerning qualifications. The purpose of the Youth Ambassadors is to provide an opportunity for the youth of Sugar Hill to become engaged in community through service and volunteer opportunities. The Youth Ambassadors assist the Youth Mayor and Youth Council in accomplishing the goals of the Sugar Hill Youth Council by facilitating with Youth Council initiatives and promotion to peers. Students meet monthly and are always encouraged to engage at Youth Council meeting and other city events. The Sugar Hill Business Alliance (SHBA) is a recognized leader in Gwinnett for establishing and growing businesses. The SHBA promotes social interactions between member businesses and the community. The SHBA hosts events to expose member businesses to opportunities for growth, leading to increased exposure and revenue. SHBA members not only represent great local businesses, but are critical assets to the community. With support from Sugar Hill’s government officials, the SHBA strives to make the city a center of commerce in Gwinnett. Our monthly meetings are held on the 2nd Thursday of the month at 5:30 PM at The Suite Spot in Downtown Sugar Hill. We allow members to meet to enjoy adult beverages, food and great conversations with members, city officials and other wonderful guests. We enjoy great facilities for our meetings like City Hall’s community rooms and Suite Spot. For only $65/year, you will significantly expand your business reach and influence. As you interact with other members, your opportunities not only increase, but your revenue will increase as you use the SHBA network to engage fruitful business connections in your community and beyond. Visit our website to view more benefits. The city’s community garden, located at Gary Pirkle Park, is open for the growing season! There are still plots available to those interested in gardening in this collaborative environment. 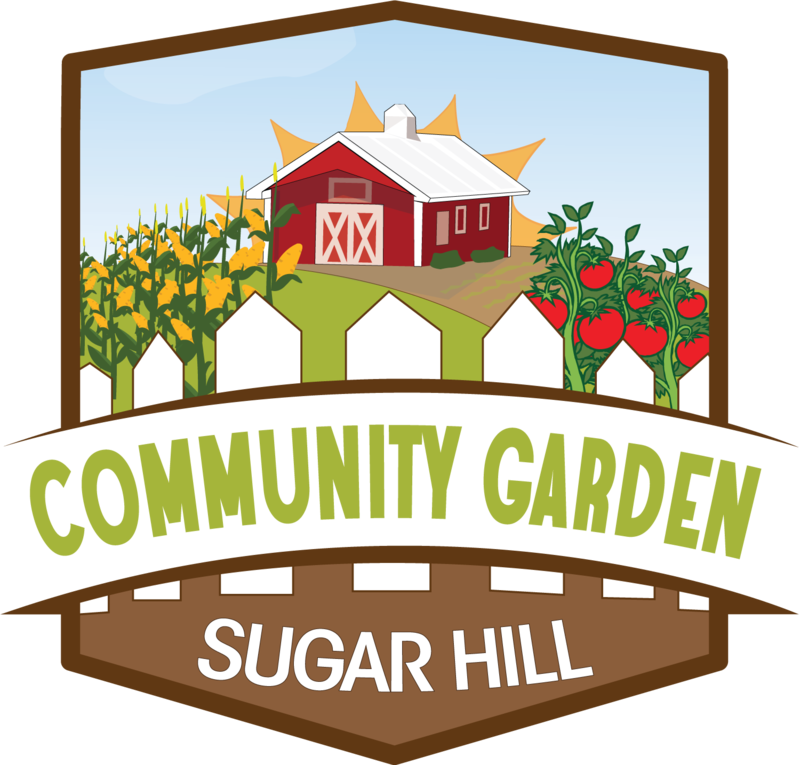 For more information on the garden, please contact Sam Taylor at 770-831-7413 or email the Garden Board at sugarhillcg@gmail.com. Toastmasters is the best way for anyone, whether a working professional, student, stay-at-home parent or retiree, to improve their communication and leadership skills. 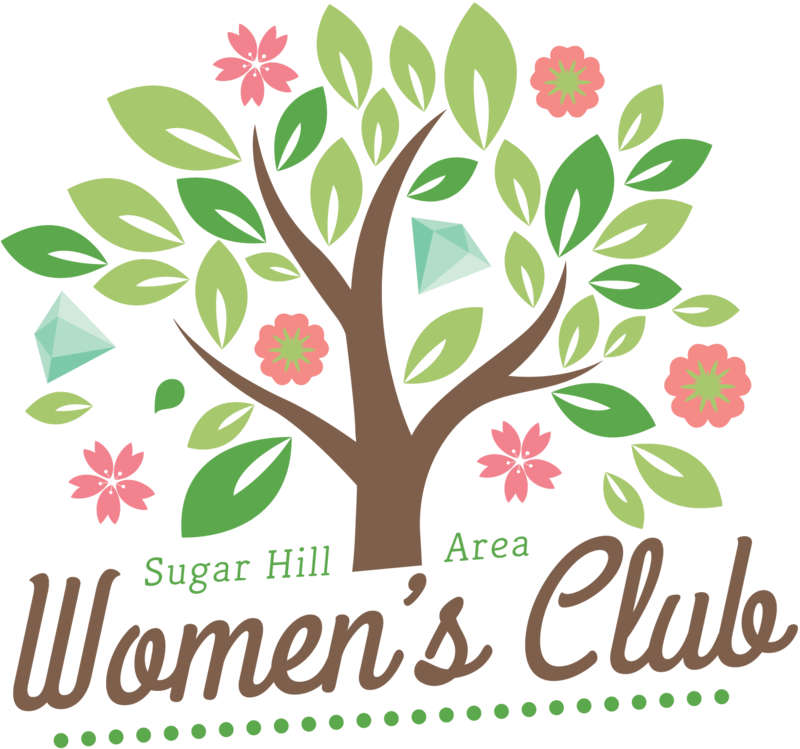 Sugar Hill Toastmasters is a community club that is open to the public with a mixture of established and new members who are all ready to welcome you and help you grow as a speaker and leader. We meet every Wednesday from 12:00 p.m.- 1:00 p.m. inside the History Room in Sugar Hill City Hall. Guests are welcome to visit a meeting at no cost. 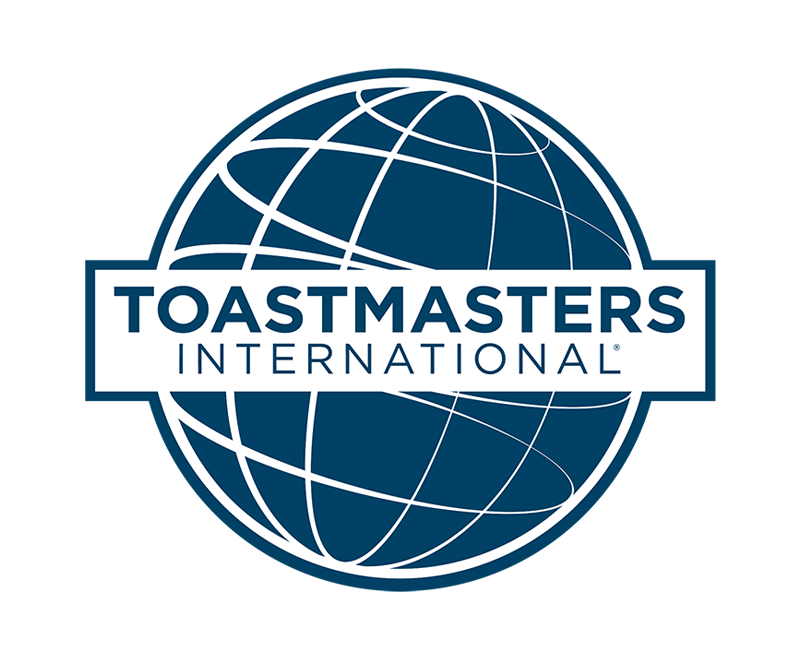 For more information on the Toastmasters, please visit the links below. The Downtown Development Authority (DDA) strives to promote development in such a way as to maximize the benefit to our community and increase the commercial tax base to provide a balanced community. We create a positive atmosphere within the City of Sugar Hill, making the citizens and business community proud to live and work in our city. We will create public/private partnerships and build support for the “Main Street” movement in our efforts. All DDA meetings are held in the History Room at Sugar Hill City Hall, on the last Tuesday of each month at 6:30 PM. Meetings are open to the public. Citizens are invited and encouraged to attend. The Friends of the Greenway is one of Sugar Hill's newest groups. After decades of remarkable growth, Sugar Hill has become one of the premier places to live in Gwinnett County. The city’s commitment to quality of life is exemplified by the new initiative to develop the Sugar Greenway, an 11.5-mile greenway around the city with approximately 16.5 miles of trail. Within the proposed Sugar Greenway will be a trail, open to use by pedestrians, bicyclists, wheelchair users, joggers, and other non-motorized users. A greenway project of this size and scale will be transformative for Sugar Hill. Specifically, the city and its residents can expect to experience economic, health, environmental, transportation, and community benefits from the greenway’s development. The Player's Guild @ Sugar Hill's (PG@SH) vision is to provide top quality, family friendly entertainment to promote the arts in Sugar Hill and to draw patrons to the downtown business community. As a 501(c)3 non-profit organization, PG@SH is aggressively growing and moving in a direction that will firmly cement its status as a strong proponent for theater arts not only in Sugar Hill, but throughout north Georgia. We do not meet regularly as an organization, except for an annual meeting once a year. When a play is in production, we rehearse twice a week at the Buice Center, which is our temporary home until the new Eagle Theater is completed. We are a 501(c)3 non profit and exist on donations, which are tax deductible. We appreciate all our donors and offer benefits to partners. Visit our website to view specific partnership levels and the benefits included with donations. The Planning Commission is a citizen advisory board that makes recommendations to Council on land use, zoning issues, and planning projects. Regular meetings on the third Monday of each month at 7:00 PM in the Sugar Hill City Hall Council Chamber, provided there are agenda items to be addressed. All meetings at which official action is to be taken are open to the public. Meetings that are scheduled to occur on holidays will be rescheduled accordingly. 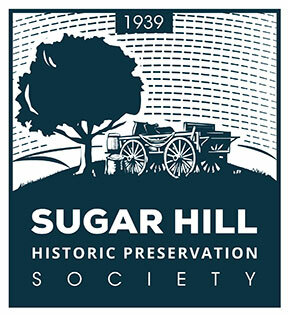 The Sugar Hill Historic Preservation Society (SHHPS) exists to discover, promote, and preserve the rich history of Sugar Hill. Since formation, the society has worked with the city and residents to discover gold mines in Sugar Hill, historic grave sites with ties to the Revolutionary War, and much more! The SHHPS meets on the 3rd Wednesday of each month at 7 pm. All meetings will be held in the History Museum Room at Sugar Hill City Hall.